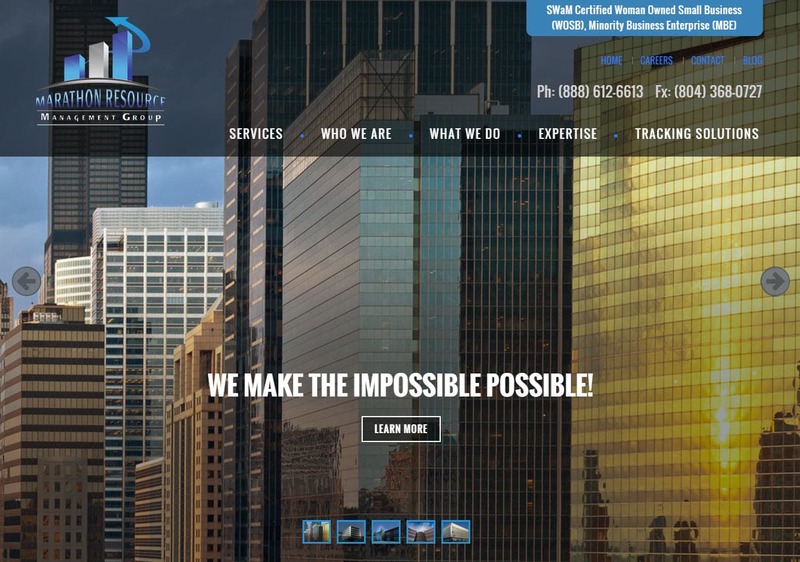 Website Design for Construction Companies Ashland VA | Our design team worked with Marathon Resources Management team in to redesign the website as their business model and customer base changed. The best thing about a website is that it is not a static marketing asset rather it can be changed and modified as your business changes. This is the 2nd website redesign for Marathon since becoming a VISIONEFX client many years ago. Let us take your website to new heights. We are a professional web design company and leader in dynamic visual identity, brand strategy, high-end development, e-Commerce and content marketing. We have proven results with both businesses and corporations. Our web design company customers are repeat customers year after year. When you are a VISIONEFX website customer, exceeding your expectations is our goal. VISIONEFX serves business owners in Ashland Virginia. We provides services to national companies and small throughout the United States. Services include custom web design, web development, E-commerce web design and product database programming, Word Press web design, Word Press Plugin customization, Joomla web development, SEO – search engine optimization and web maintenance services. When search ‘Web Design Ashland VA‘ call VISONEFX at (757) 619-6456 or email direct to info@visionefx.net.